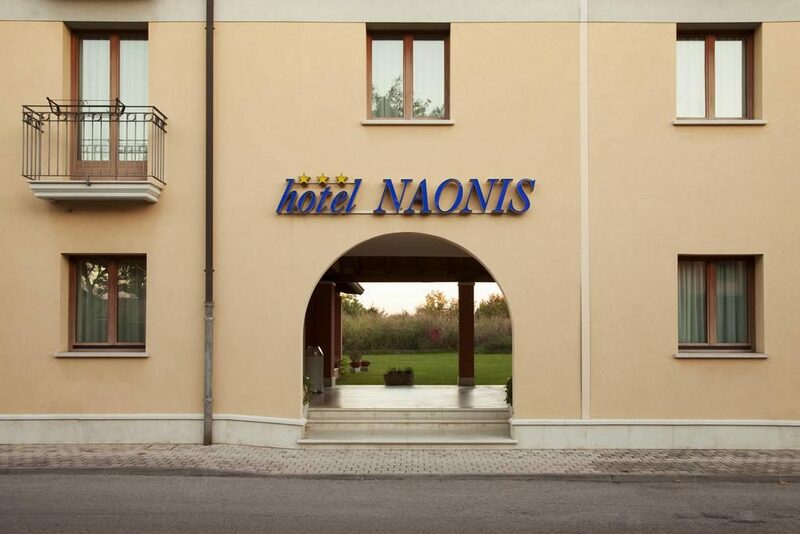 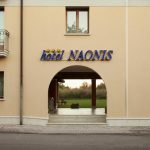 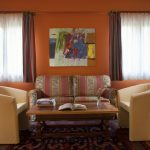 The Hotel Naonis offers a basic, functional solution for those who are travelling for business, for a fair, or for leisure reasons. 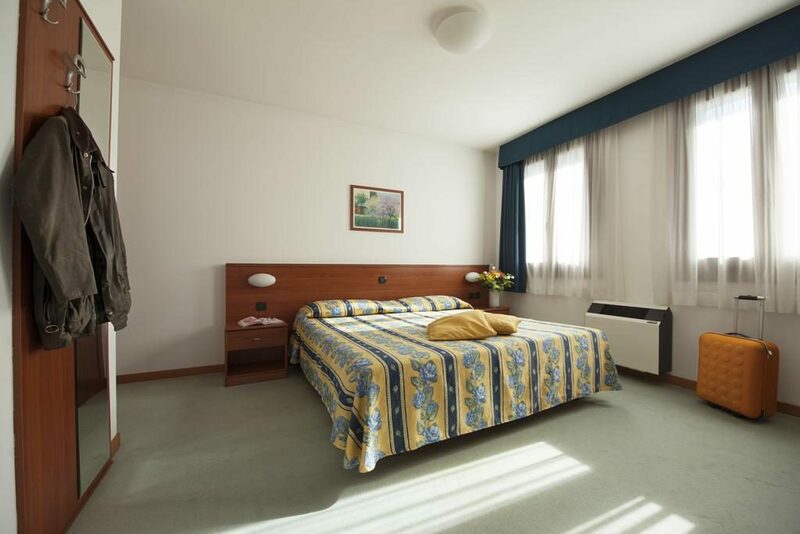 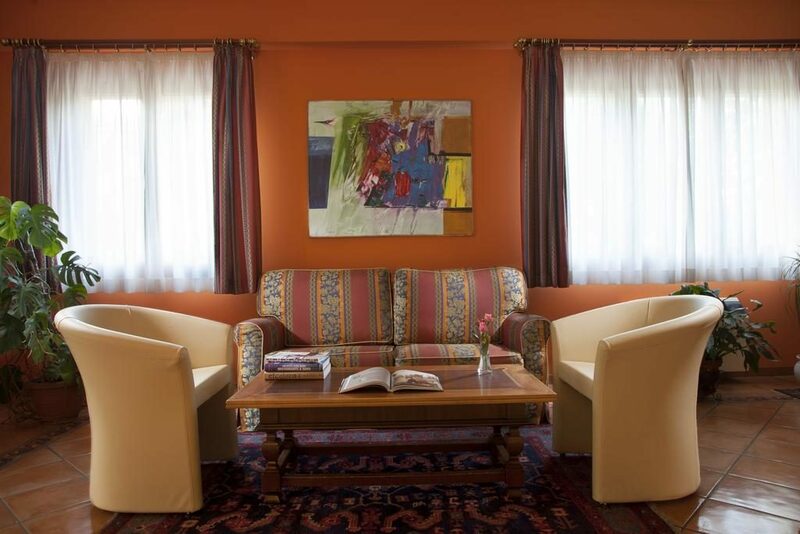 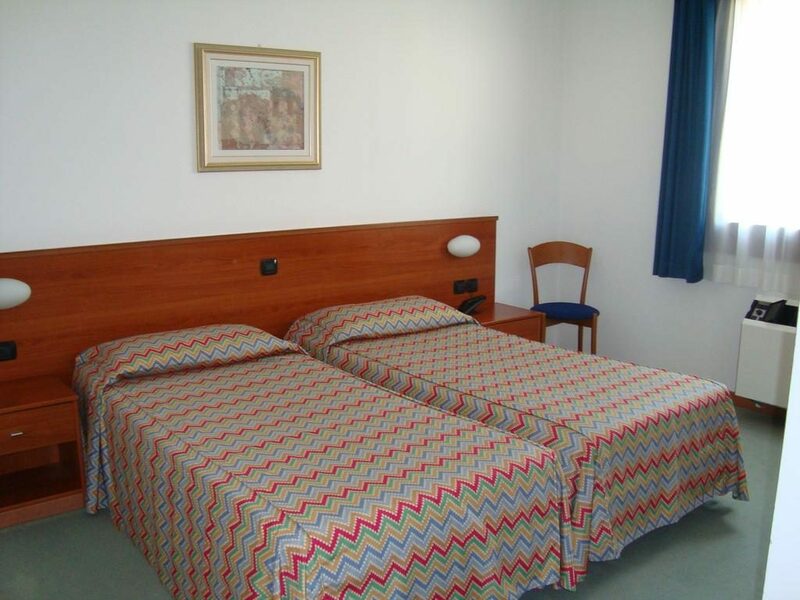 The hotel includes 29 rooms, divided in several room categories, and provided with all comforts: wi-fi, air conditioning, frigobar, TV-sat, telephone, safe, bathrooms. 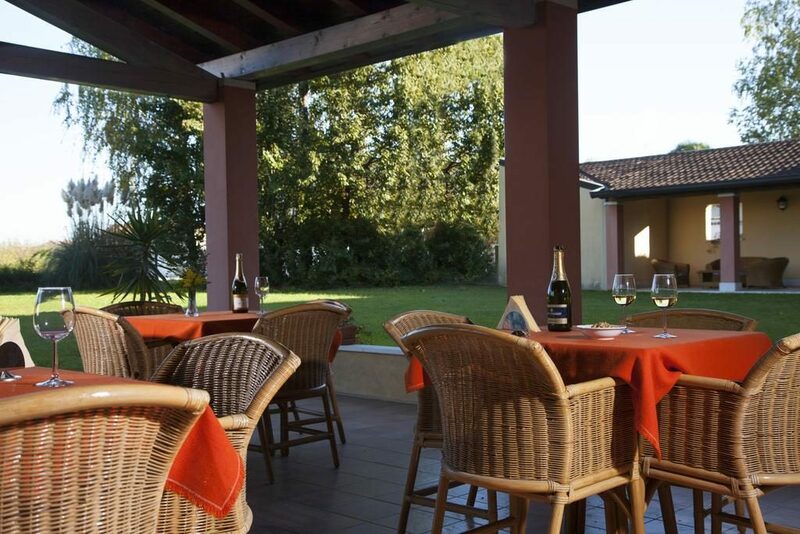 An Italian buffet breakfast will be ready for you in the morning: in summer, enjoy it in the wide hotel garden.